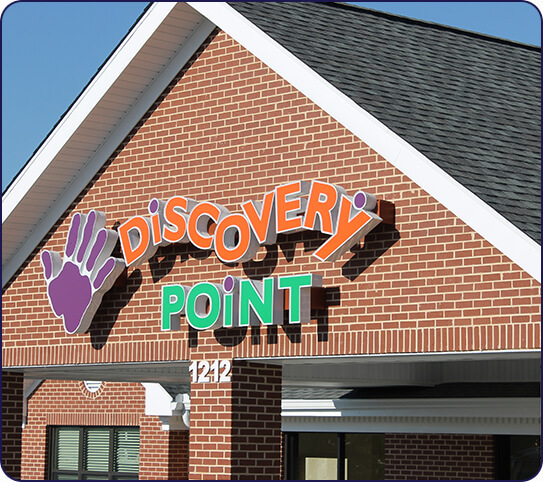 Whether you are looking for a full-time child care center in Loganville or simply an afterschool program, Discovery Point Hwy 81 is able to meet your needs and exceed your expectations. 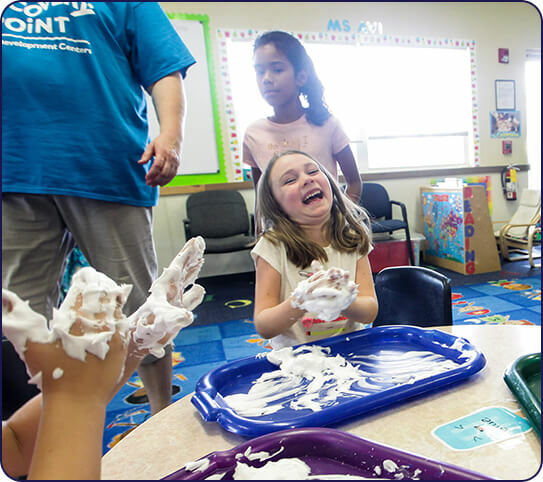 Unlike many child care center programs that simply supervise your child, we strive to combine learning and play to constructively encourage your child’s academic, social, and intellectual development. 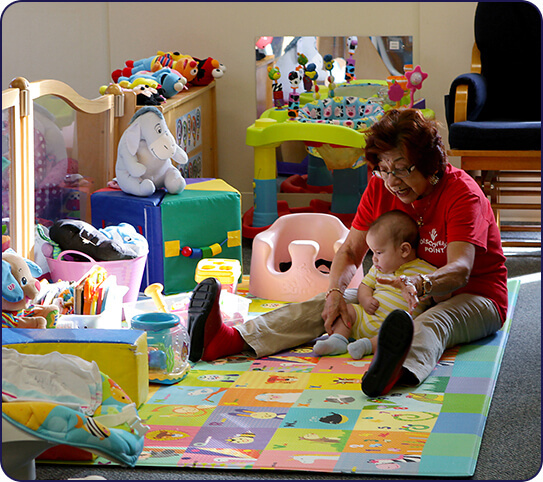 From our child safety exits to our certified teachers, we ensure your child receives safe and attentive care. 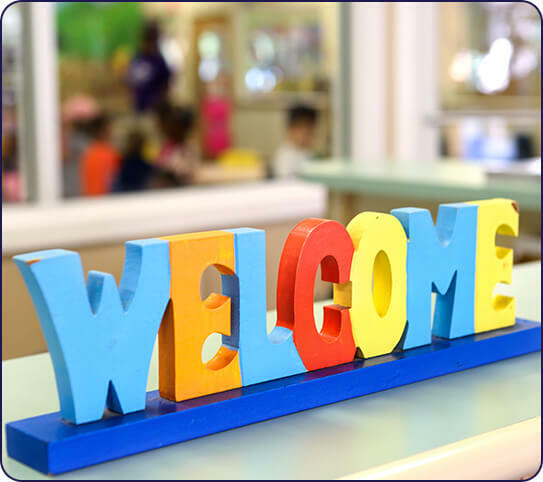 We are members of the Walton County Chamber of Commerce and focus on making a positive impact on our community. 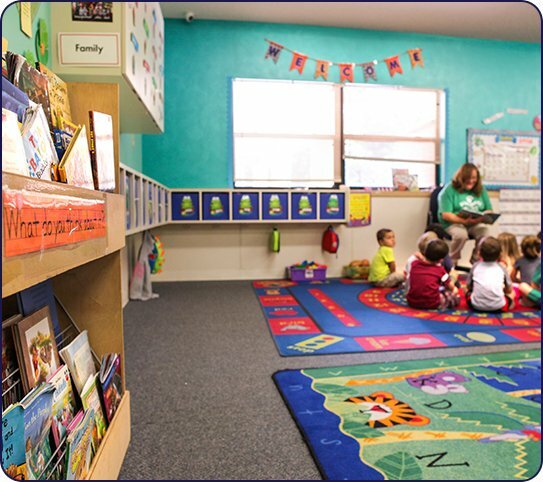 By functioning as an extension of the care and attention your child receives at home, we affirm positive teaching and foster a further love of learning.